Yesterday afternoon, Google unveiled Project Tango, the newest mobile device experiment to come out of Mountain View. Tango is a mobile device (running Android), equipped with enough sensors and cameras to make over a quarter of a million 3D measurements every second, which allows users to create full 3D environments wherever the device is in use almost instantaneously. 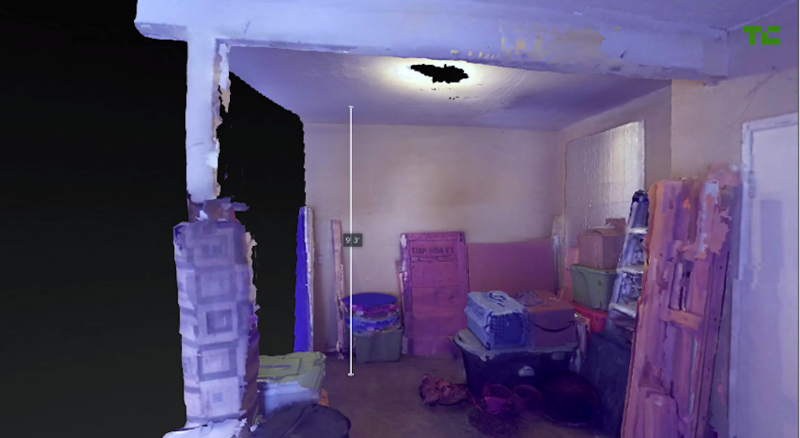 To help visualize what Project Tango is capable of, a 3D environment is made right before our eyes in the below video, and then the results can be seen once filming is complete. As we see in the video, a man hovers the phone around in all corners of the room, making sure not to miss any spots. Once scanning is complete, we can view the results, which is almost a perfect virtual 3D replica of the room which was scanned. Pretty sweet, right? Unfortunately for us common consumer folk, we won’t be able to get our hands on Project Tango anytime soon, as the experiment is pretty closed off to only software developers who can help Tango grow into a more helpful and serious platform. Hopefully one day we will all be able to achieve such results with our smartphones.